Gallery Rostrum is located in Malmö, Sweden and was founded in 1985. Operating as an artist-run, non-profit exhibition space, we present an annual programme of broad and varied contemporary art through exhibitions, art-projects and cultural events. The members of Rostrum are all active artists from various backgrounds, nationalities and individual artistic practices. 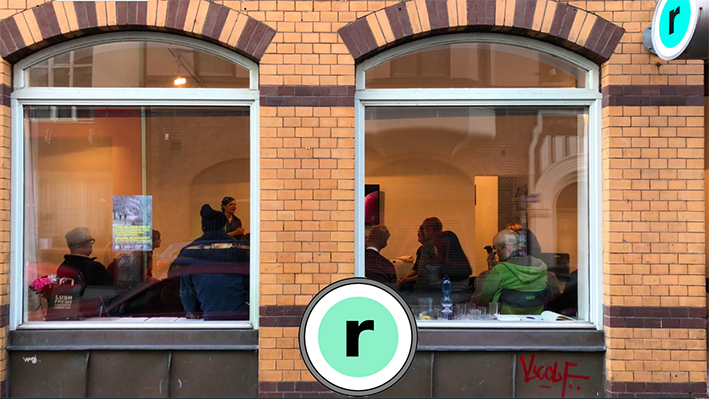 Part of Rostrum´s core strength is in the way we manage our diversity to enable us to generate new angles and approaches to art and art practice. Together we strive to be in close dialogue with the audience, with the aim of broadening the art scene and initiating new pathways for art.